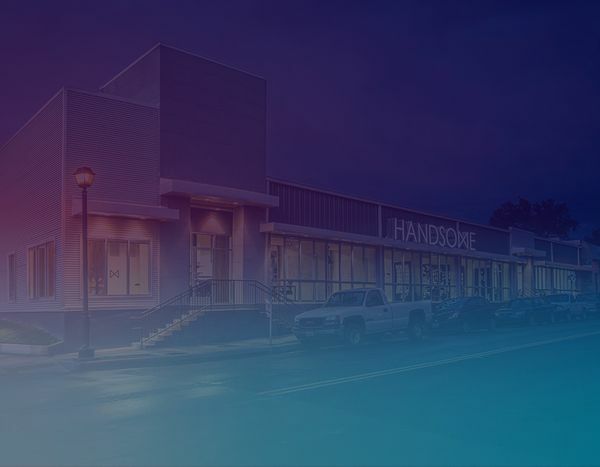 Check out the digs and work of Handsome - an Austin, Texas based human-centered design and strategy firm that helps companies of all sizes, grow their business by creating experiences that impact people’s everyday lives. They combine insight-based strategy development, world class product design execution and in-house technical production. Their approach is lean and practical so they’re able to rapidly prototype and deploy confident solutions.